Knowing when to change the oil in your vehicle used to be simple. There was a common standard: Do it every 3,000 miles. With technologically advanced engines and synthetic oils constantly being developed and reformulated, it’s not quite that easy anymore. 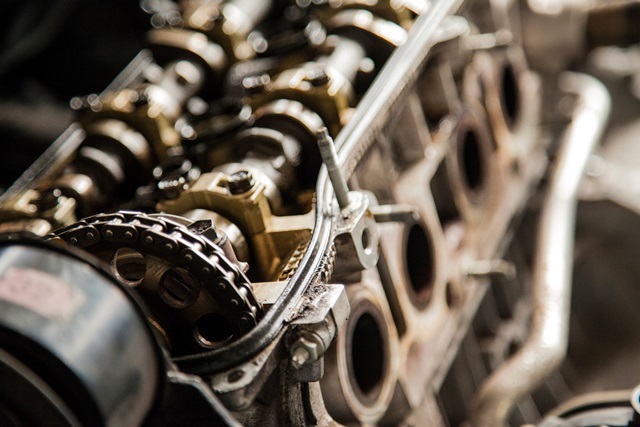 Your car’s engine needs oil to keep moving parts lubricated, especially since the tolerances are minuscule between parts such as the bearings, crank, rings, and cylinder walls. Differing temperatures cause the metal parts to expand and contract, and when those parts are expanded, the tolerances are even tighter. Without a lubricant, the engine might seize. Changing this lubricant — your oil — on a regular basis ensures that it performs as designed. 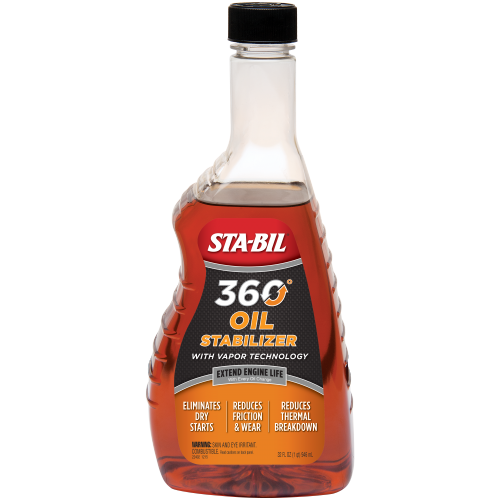 If you are using synthetic oil, the interval between oil changes can be extended. Manufacturer recommendations range from 5,000 miles to 7,500 miles, on average. Some recommended intervals might be shorter or longer. So, how many miles between oil changes is just right? Even when using synthetic oil, it depends on the manufacturer’s recommendations and the way you drive. It’s also worth noting that a full synthetic oil change, while pricier than a regular oil change, is better for the environment and does allow you more time between oil changes. Oil detergents and additives are what break down over time. The additives also prevent sludge from building up, and they prevent corrosion as well. As these detergents break down, the oil offers less protection for your engine. Driving less than 10 miles per trip frequently, especially during the cold months. Frequently driving on gravel roads and in other dusty conditions. 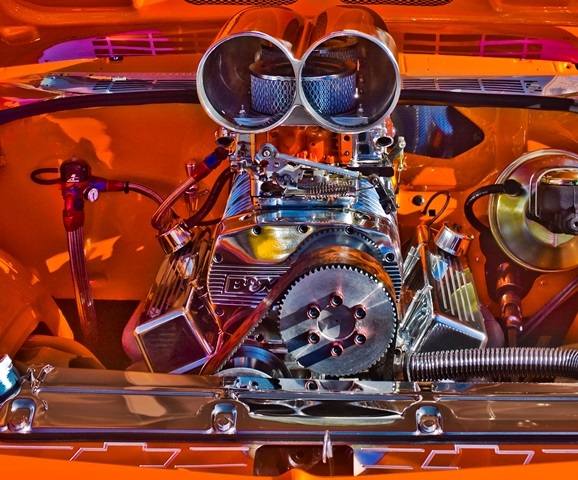 Whether your vehicle’s engine is turbocharged. Whether you drive a diesel-powered vehicle. Whether you do a lot of stop-and-go driving. Whether you drive at sustained highway speeds during the hot months. The age and condition of the vehicle. The owner’s manual will state the recommended oil change interval for adverse driving. The interval could be as low as 3,000 miles if you constantly drive your vehicle in adverse conditions. If you still use mineral oil — regular oil — the answer to your question, “When do I need an oil change?” is quite simple: every 3,000 miles. Mineral oil has more impurities and the oil detergents tend to break down sooner than is the case with synthetic oil. This is because synthetic oil is cleaner than mineral oil. Helps prevent rusting and corroding. Gives the engine more protection at startup, when the oil has drained into the crankcase after sitting. Reduces wear from friction and heat caused by running the engine, especially at higher speeds. Improves the lubrication properties of oil. Lowers the engine’s operating temperatures, which extends the oil life. Reduces wear on the engine. Add a bottle with every oil change — it is safe for use with all types of oil. I have two vehicles, a 2006 F150 FX4 with 70,000 miles and a 2009 Explorer with 20,000 miles. Using Motorcraft oil, which I understand is a synthetic blend, the oil change interval recommended is 7,000 miles. In the F150 I am using Mobil 1 synthetic and Motorcraft in the Explorer. Both vehicles are driven mostly at highway speeds with little stop and go. 1. What is the most important, number of months between oil changes or number of miles driven between changes? 2. Given the nominal mileage driven, would it be appropriate to simply do the oil change annually? This is not within our expertise. We suggest you follow the oil and vehicle manufacturer’s recommendations. This is very interesting. Perhaps everyone will dream of this, unfortunately I am so poor, I will try to do this to realize the dream of his house. I only drive my 2012 SCION iQ about 1000 miles per year. How often should I get an oil change, the car uses synthetic oil. Hello! In this particular situation, perhaps it would be helpful seeking a second opinion from a different professional technician. If you have any other questions please contact consumer support at producttechsupport@goldeagle.com. I have 4k on my Chrysler 300. It is now 6 months since I bought it. Can I wait until the 7k recommended interval or do I need to change it now? Normal driving pattern.